In the past fourteen years, my career with LECMgt has taken me around the world. One of the greatest privileges is meeting some of the most interesting and influential people in a variety of disciplines. I will be sharing some of my conversations with experts in wargames, simulations, cyber security, and emergency management. My first noteworthy person is my friend Col. Matt Caffrey. Matt retired from the US Air Force after a long and distinguished career which included an assignment as the Chief of Wargaming Strategy Development at the Pentagon. After retirement, Matt continued with the Air Force as a civilian. 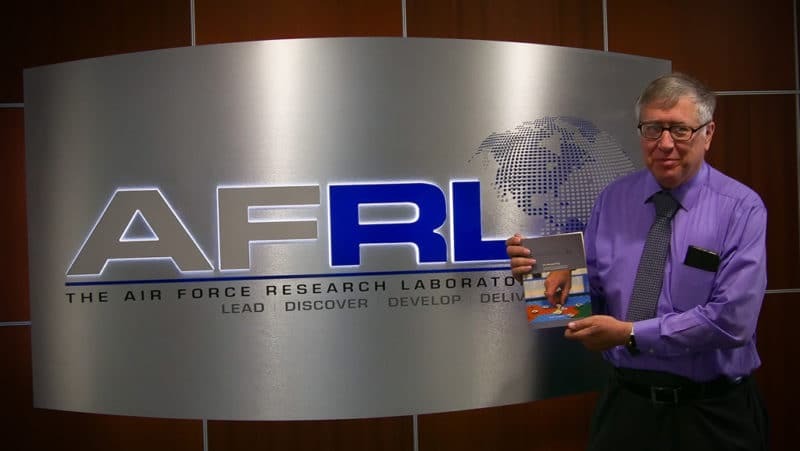 He is the director of the Future Analytical Science and Technology Wargames for the Air Force Research Lab and the Air Force Material Command. Matt has spent a career as a driving force for wargaming in the US Air Force. In 1993 Matt founded the Connections interdisciplinary wargame conference. This conference draws wargamers and wargame designers from academia, commercial wargaming, and the military from around the world. In 2013 Matt helped to establish UK Connections at Kings College London. In 2019 Matt’s new book, On Wargaming, will be published by the Naval Institute Press. I asked Matt if he could respond to a few questions. Q: Matt, the Department of Defense is continually adapting to new threats. How can wargaming play a part in meeting these challenges? A: My book, On Wargaming, describes how wargaming has helped DoD adapt in the past, illustrating how they can help in the future. Q: What are the most important experiences and training a new wargame designer needs for success? A: Wargame design is a little like architecture. A good architect needs to be an artist and an engineer. The good DoD wargame practitioners tend to be expert at both wargaming and a related field; operations research, campaign planning, etc. Q: Which wargame designers influenced your career? 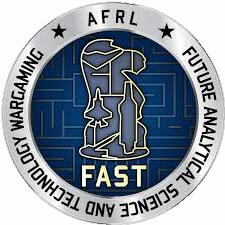 Q: For many years you have been the organizer and leader of the annual US Connections wargaming conference. How did Connections begin? A: I was tasked with putting on a wargame conference in December 1992. Q: What has this conference contributed to the wargaming community? A: It helped bring together the different elements of the wargame community within DOD together with the popular and academic elements. This let to much cross tell of best practices and much cross support. Q: The Naval Institute Press has just published your book on wargaming. Tell us about the book. A: The first 2/3 of the book provides a global history of wargaming from BC to the present, focusing on what we can learn from that history. The final 1/3 provides insights from that history, suggesting how a spectrum of decision makers can use wargames to increase their chances of success. Q: What new areas of study did you uncover while conducting your research? A: Much information appears for the first time in On Wargaming; the first report on a wargame played with the Soviet General Staff and the US Joint Staff, a Navy wargame (declassified for On Wargaming) that fought out the Gulf War before the Gulf War, the Chinese wargame on their plan to intervene on the Korean War and much more.